Warner Bros. has finally released the first official trailer for Lady Gaga and Bradley Cooper's forthcoming movie 'A Star Is Born.' The film, which marks Cooper's directorial debut and Lady Gaga's first major role ever on the big screen, is based on William Wellman's 1937 film of the same name starring Janet Gaynor and Fredric March. 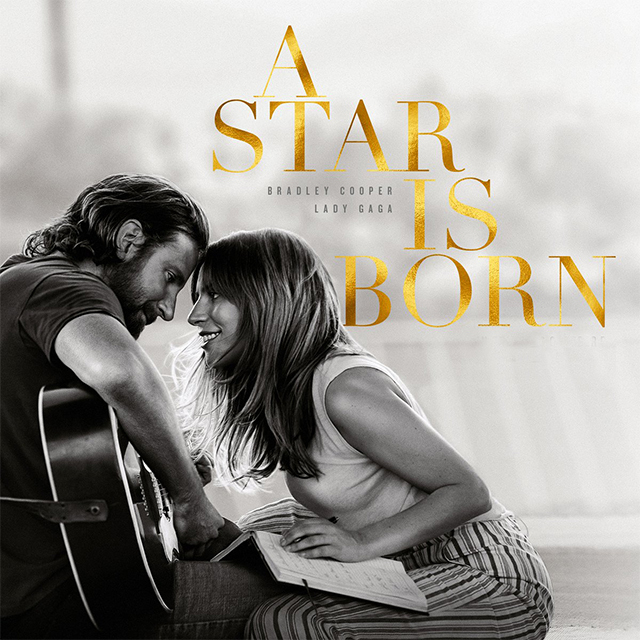 In the updated version, Gaga plays an aspiring singer Ally, who is finding success with the help of Cooper's character Jackson Maine. Cooper told the press at CinemaCon last month saying: "Gaga's a revelation in this movie. When I approached her for it, she said, 'Well, we're going to sing live.' And I was like, 'Well, you’ll sing live because I don’t sing.' And she said, 'No, no. What I can't stand in the movies is when you see that it's playback and they’re lip-syncing to it. No, we’re going to sing live.' And deep down, I sort of knew we were going to have to do that, and luckily, I had time and I had wonderful support." Warner Bros. Pictures Presents, in Association with Live Nation Productions, in Association with Metro Goldwyn Mayer Pictures, A Jon Peters/Bill Gerber/Joint Effort Production, “A Star is Born.” Slated for release on October 5, 2018, the film will be distributed worldwide by Warner Bros. Pictures, a Warner Bros. Entertainment Company.